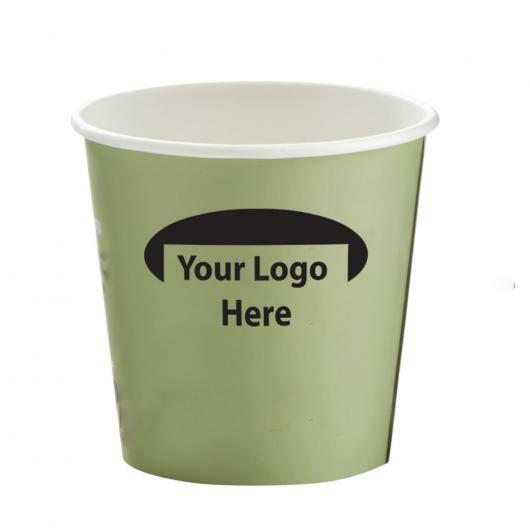 The baby of the double-walled family, these quality 4Oz paper cups are fully wrap printed to really highlight your brand! They look great as a party addition, a simple giveaway at events or even as a stock item for a hospitality company or cafe. These cups are produced here in Australia for faster turn arounds!